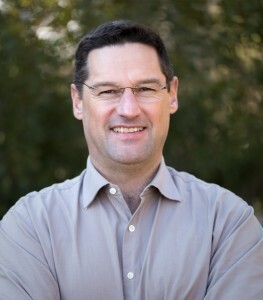 Jeff graduated from Elon College and also did graduate studies at the University of North Carolina at Greensboro. 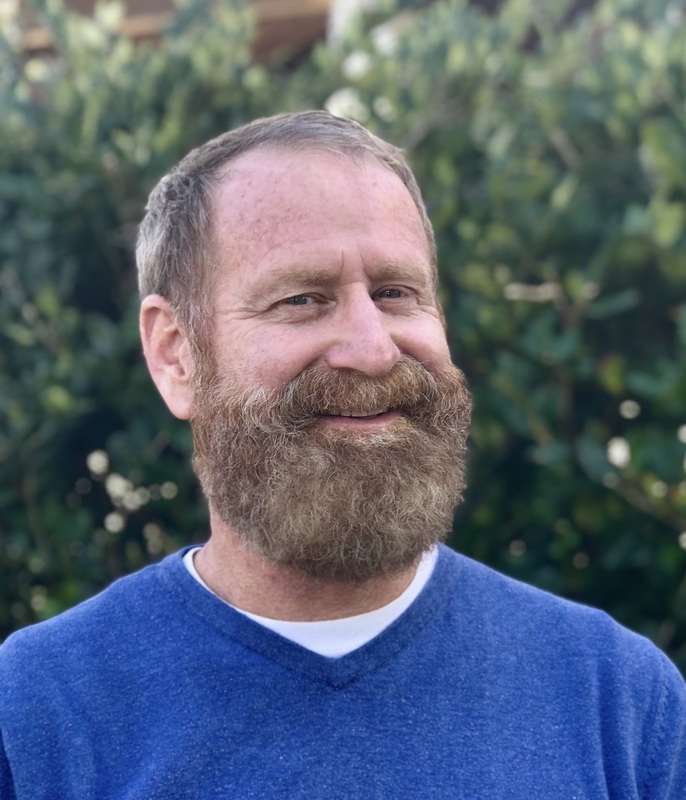 He founded Seaside Management, Inc. in January 2003 when he saw a need for a focused, professional, community management firm to handle the growth and development on the Outer Banks. The initial client-base was seven associations, which has grown to approximately forty today. 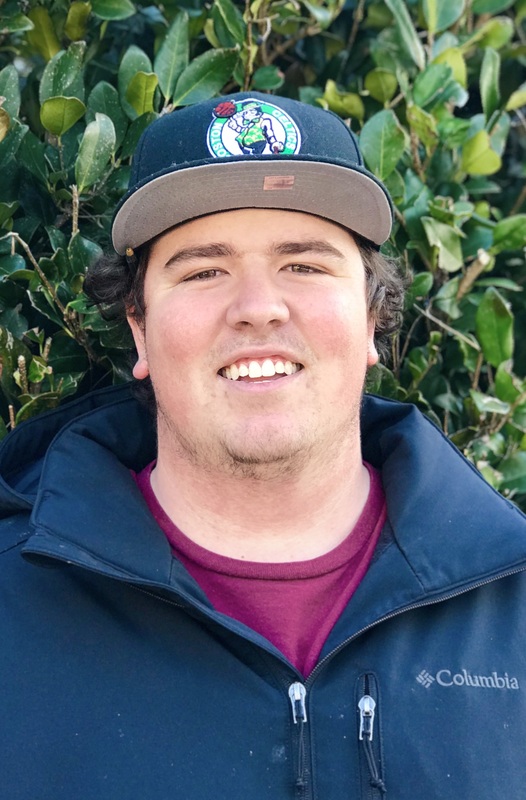 Prior to founding the company, he worked with a large homeowner association in Corolla for twelve years as Director of Owner & Guest Services. 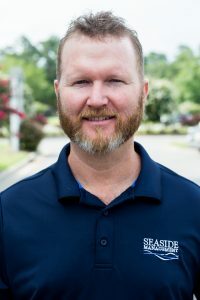 Jeff oversees subcontractors & vendors, maintenance issues, large project planning, pool operations, budgeting and strategic planning for Seaside Management. 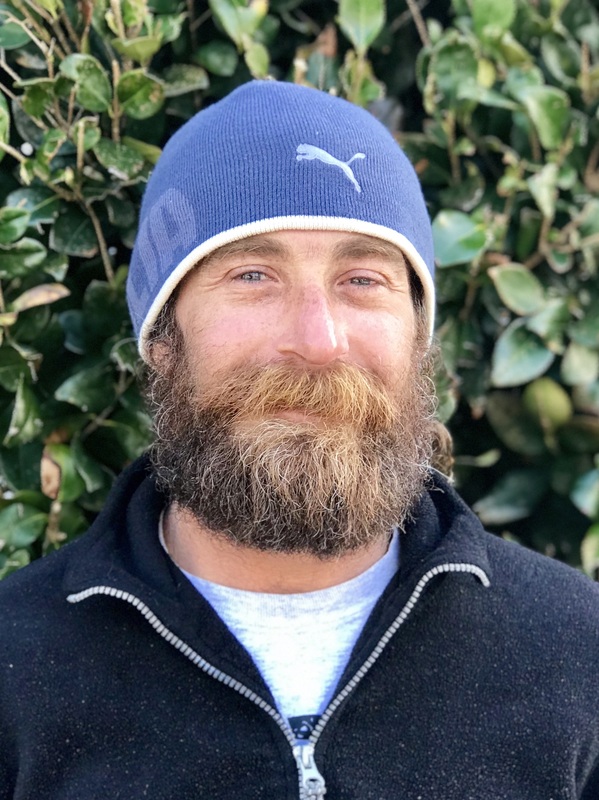 On his off-time, he cycles, surfs, boats and beats his boys at bocce ball on the beach. Kelly graduated from the University of Delaware with a Bachelor of Arts in Communication. She oversees the administrative, financial and communication functions of Seaside Management. She is responsible for office management, financial management of the associations, as well as managing insurance policies, replacement and reserve planning, and budgeting. 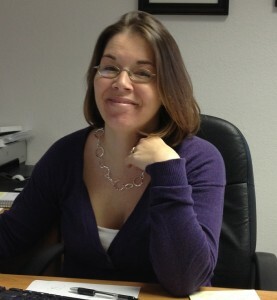 Kelly’s professional background includes sales and marketing, public relations, event planning, and strategic planning. When not digging into all of that paperwork, she likes to dig in her garden and play tennis. To relieve some of that work stress, she recently took up yoga and loves it. She’s also hoping to get in a vacation or two now that they have one child graduating college and two “off the payroll” and working full time. Originally from Wilson, NC, Caitlan moved to the Outer Banks in 2001. 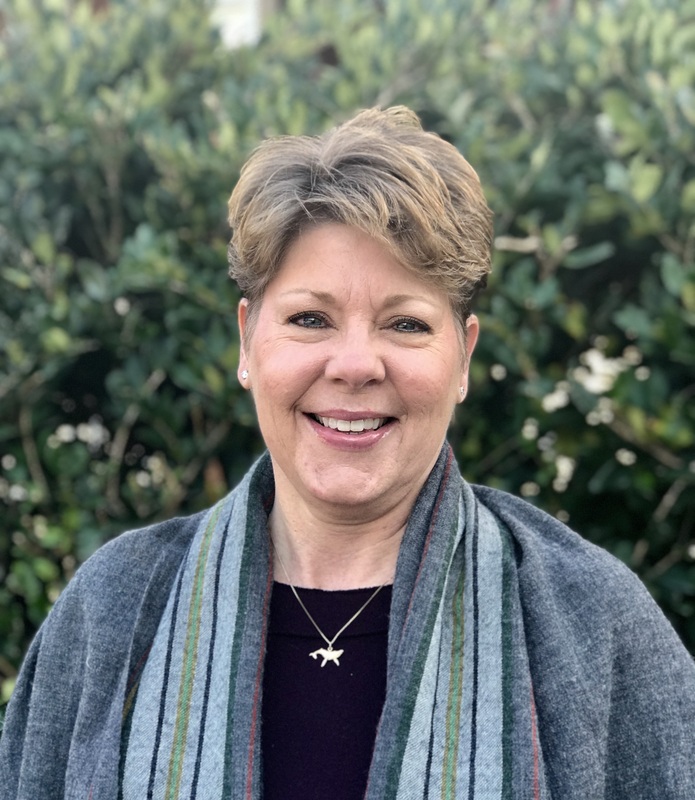 She received an Associate of Arts Degree from College of the Albemarle and a Bachelor of Science in Business and Marketing Education with a minor in Business Administration from North Carolina State University. Caitlan manages multiple condominium and single-family associations and also coordinates architectural review applications and approvals. She is the queen of color coordination and to-do lists. Caitlan enjoys photography, spending time with family and friends, and football season. She is a Wolfpack and Carolina Panthers fan. Caitlan is a Notary Public in the state of North Carolina. 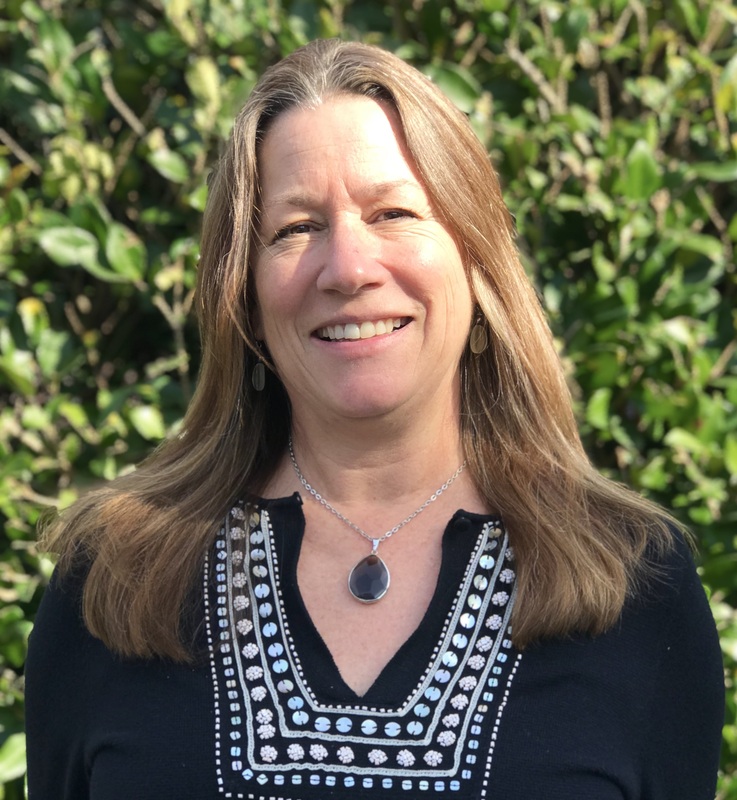 After living in the Washington, D.C. area for 25 years where she worked as a Consultant for the Federal Government in Accounts Payable, she and her husband decided to pack up and move to Hatteras Island. There she worked in Guest Services with a local rental company. After an adventurous time on Hatteras Island they decided to relocate to Southern Shores. Vicky and her husband have 4 children and 3 wonderful grandchildren. Being orginally from the Boston area, she is a huge New England Patriots fan and overall football geek! She enjoys spending time on the beach and anything outdoors. She also enjoys discovering new local places, cooking and reading a good horror book! 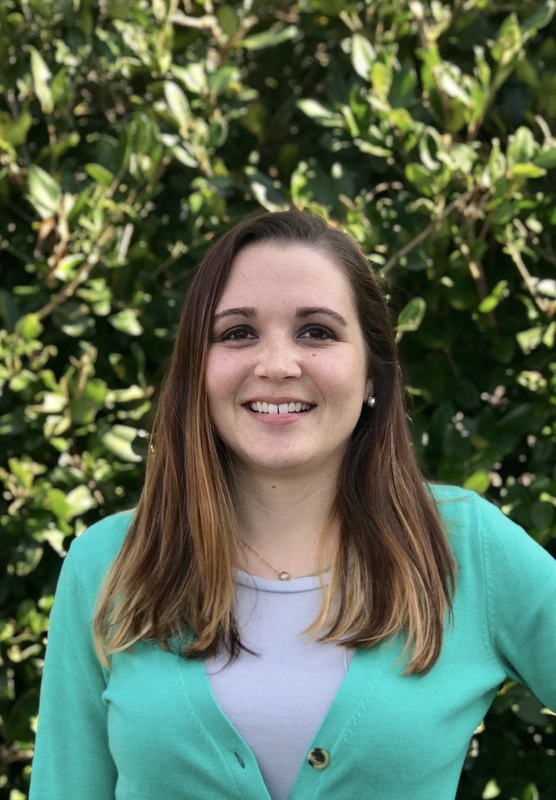 Kristen migrated south from upstate New York after high school to play sports for Old Dominion University in Virginia where she got her Bachelor of Science in Marketing Education with a concentration in Business Marketing. Along the way, Kristen has been in radio advertising, a restaurant manager, a small business owner, secretary of the PTA, a property manager, a soccer player, and a mom. 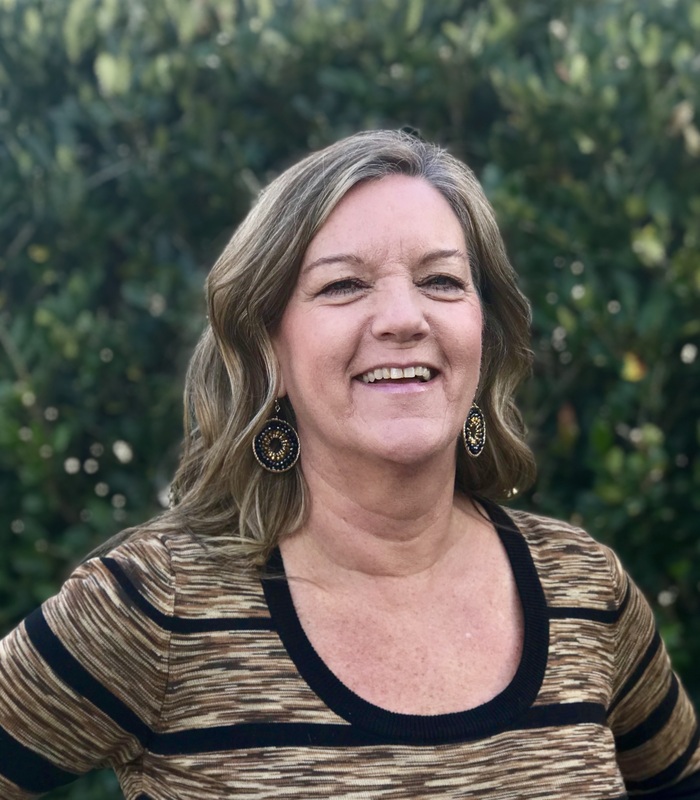 Kristen joined Seaside Management in 2015 and is in charge of accounts payable, vendor information management, and association employee payroll. Visiting the Outer Banks since the age of 10 and being a property owner since 1999, Kristen, her husband Mike and their two children finally moved to the beach in 2013 to enjoy the salt life. When not counting beans, she enjoys watching her children’s sporting events, walking the beach hunting for sea glass, gardening, thrifting, music, and playing with her chocolate lab Kava. Mary Beth is a graduate of Walsh College with a Bachelors of Business Administration with a major in Finance. She handles billing, accounts receivable, and the collection process. She has over 20 years of finance and credit risk experience in various industries, including automotive manufacturing, banking, and financial institutions. In her spare time, Mary Beth enjoys golfing, traveling, reading, and going to the beach. Originally from the small town of Winton, NC, Tori moved to nearby Elizabeth City in 2016 with her husband. She received a Bachelor of Science in Apparel Merchandising with a minor in Business Administration from East Carolina University. 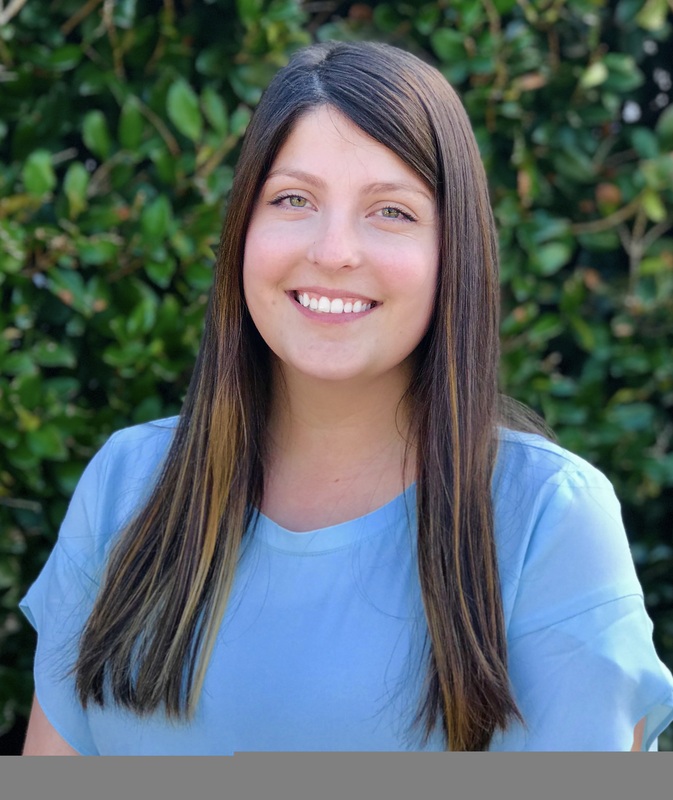 Tori previously worked in banking as a teller, mortgage loan closing processor and finally a branch loan officer before joining Seaside Management in 2017. She holds multiple NC insurance licenses, is a Mortgage Loan Originator and a NC Notary Public. At Seaside, she has a nebulous job description which landed her in charge of many special projects, website updates as well as being a member of the Party Planning Committee. With her background in apparel merchandising, Tori’s most important task is keeping everyone in the office fashionable. Tori enjoys traveling, design, and spending time with her new puppy! Hennie and his wife, both originally from South Africa, moved to Harrisburg, Pennsylvania for a 2-3 year adventure that became a permanent stay in the United States. In 2016 they were finally able to flee the PA winters and settle at the beach. After serving as an officer in the military, Hennie got a Bachelor’s Degree in Commerce from the University of Stellenbosch. His experience includes the services industry as well as business and manufacturing management. He likes cycling, playing tennis, and now that he lives at the beach, Hennie hopes to prove to his wife he can actually catch a fish when he says he is going fishing! Will, Stephen and Cody handle various maintenance items at the communities on an on-going basis, such as general upkeep of common areas, parking lots, walkways, and amenities. They fix gates, repair decking boards, hang signs, replace outdoor shower heads, paint fences, roll back trash cans, and the list goes on and on and on. If you see them on your property on a hot and sunny summer day, give them a cold bottle of water and a pat on the back.